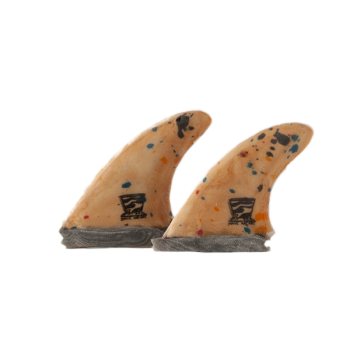 A classic Greenough-inspired flex fin that’s lightweight. Designed for speed and responsive control through sweeping turns. 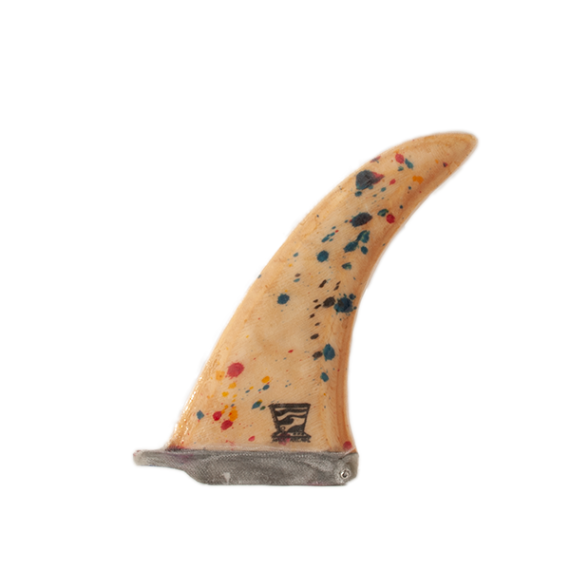 A Greenough-inspired flex fin with a short, solid base and a high aspect ratio with a flexy tip. 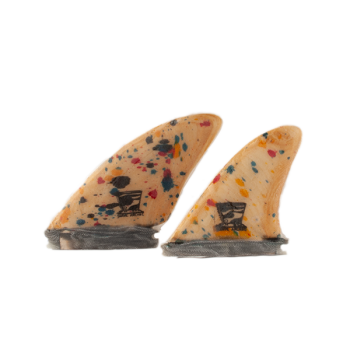 Great for speed and fast, sweeping turns. 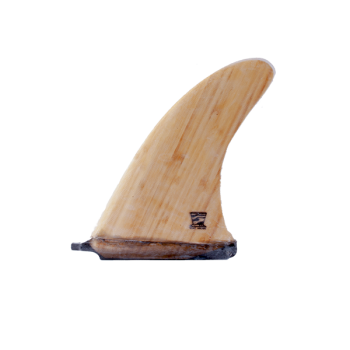 The Flex II is made entirely out of high-grade plywood, fiberglass, and bio-based epoxy resign. 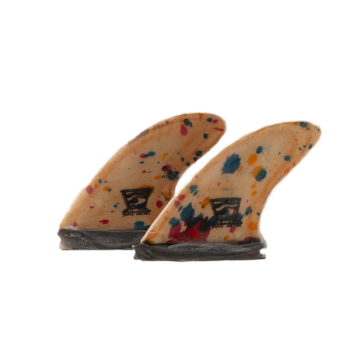 The result is a lightweight fin with lively flex.